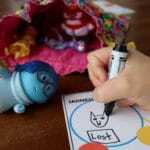 Kids love this free printable Random Acts of Kindness activity. It encourages a spirit of generosity and giving in children. Kids love taking part in random acts of kindness activities during the holiday season. 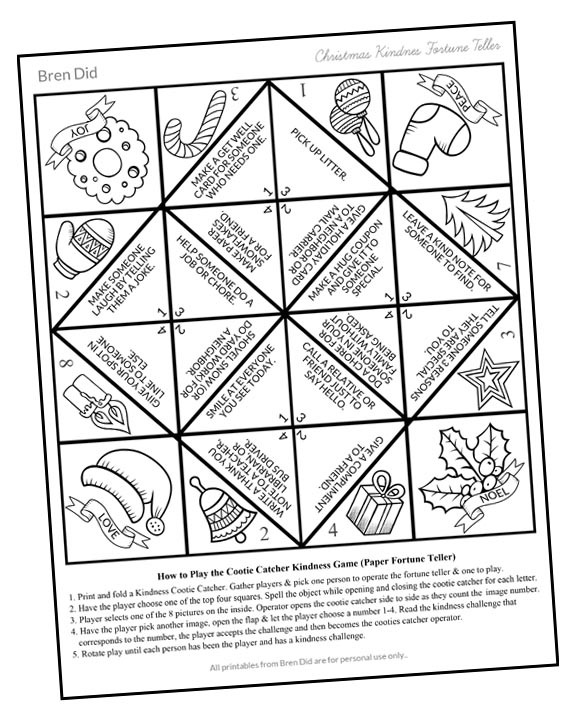 This free printable Random Acts of Kindness for Kids Christmas Cootie Catcher suggest small acts of giving that kids can complete with little or no help from their parents. 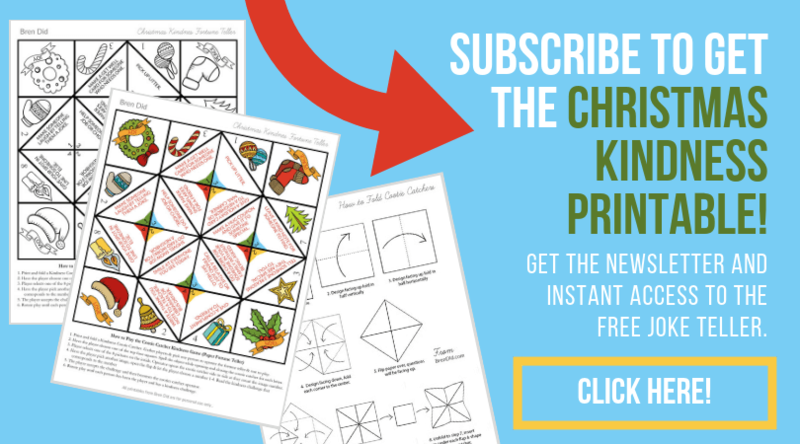 Print and fold this easy Christmas craft to encourage a spirit of generosity and giving in children! A Time of Giving… or Too Many Wants? The Christmas season is meant to be a time of giving but the mass commercialization of the holiday can make kindness take a backseat to wants. This is especially true for young children who are easily swayed by ads and store displays. My generally well behaved children can turn into greedy little creatures when faced with a pile of holiday catalogs! My husband affectionately calls them “Me First and the Gimme Gimmes” when they trade their normally lovable dispositions for ones that are whiny or demanding. I’m sorry to say that this gimme-gimme behavior is often amplified during the Christmas season. Practicing giving and kindness can help your children focus on the blessing in life… instead of gift lists. We love to give as a family is through “Random Acts of Kindness” or “Random Acts of Christmas Kindness.” Have you heard of these fun activities? They are little acts of giving such as buying coffee for a stranger or handing out candy canes to an entire parking lot. While I love these fun Random Acts of Kindness activities, they generally require ME (the mom) to spend money or make most of in the sacrifice. Most of the activities ask for very little sacrifice from my children. I wanted my kids to participate in activities that require child-sized sacrifices and giving on their level. I made a list of Random Acts of Kindness for Kids that can be accomplished by children with no help (or very little help) from adults. Help someone do a job or chore. Call a relative or friend just to say hello. Give your spot in line to someone else. 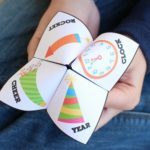 To make the activity even more interesting for kids I turned the list into a free printable cootie catcher. 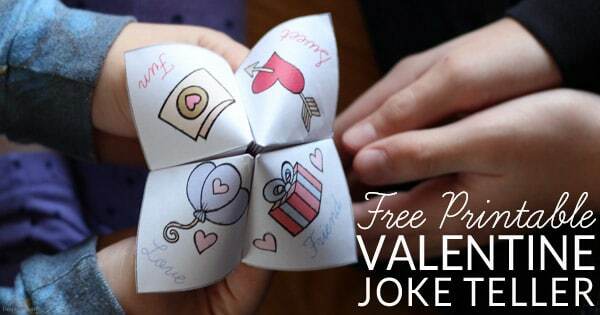 These simple paper fortune tellers are popular with elementary school students. 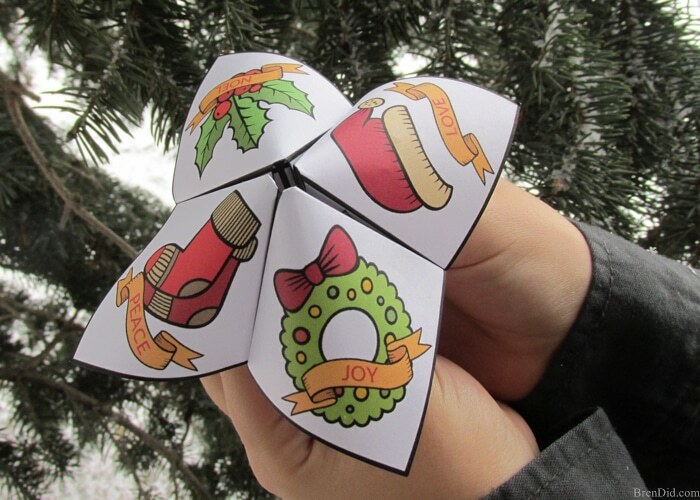 Click HERE to get the Christmas Kindness Cootie Catcher. 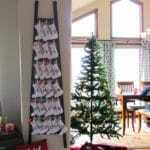 This is an easy Christmas craft for kids! 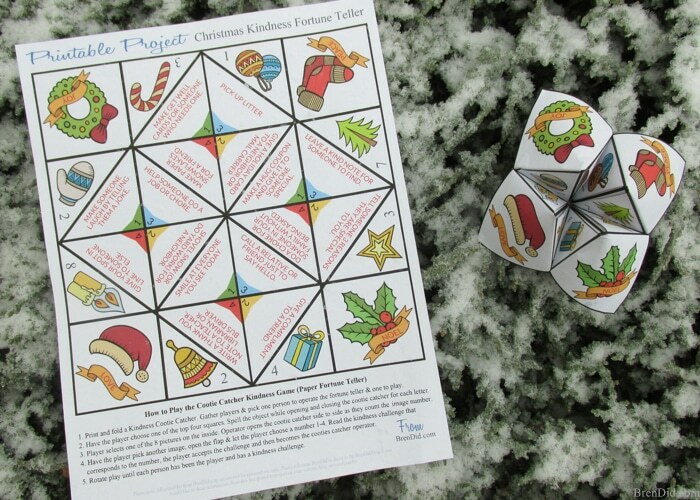 The cootie catcher features fun holiday designs and 16 kindness challenges that encourage kids to make giving a habit for life. These small acts of giving are educator approved! Educating Today suggests that parents should look for opportunities to serve other and teach kids how to give by giving. 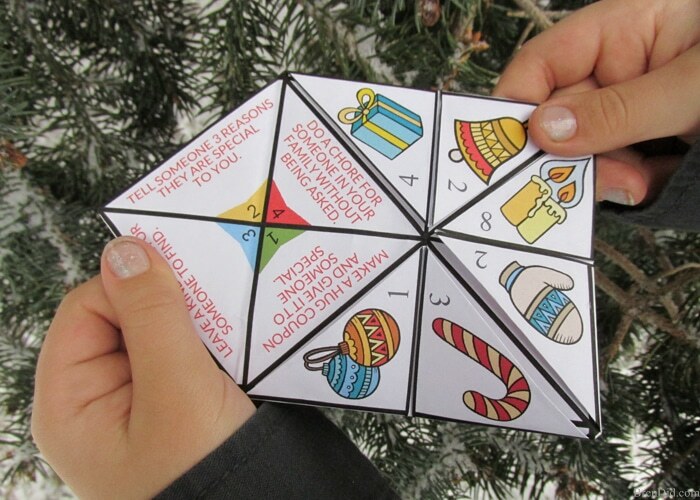 Download the PDF of the cootie catcher and the cootie catcher folding instructions HERE. This project is extremely popular with teachers who don't always have access (or the budget) for color copies. I've made a black and white version for kids to color and use. Grab the black and white version and the folding instructions HERE. 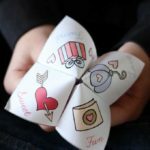 We use our fortune tellers at the dinner table, this gives us time to discuss the activity with our kids and brainstorm ideas. You could also select an item at breakfast so kids have all day to accomplish their kindness task. Cross off or initial each activity as your children complete a challenge. 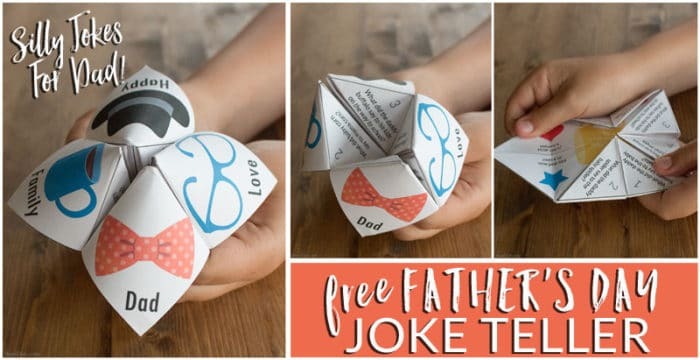 This makes the game even more fun as kids have to “hunt” for undone activities on the fortune teller → I promise, kids want to pick a task from these cootie catchers over and over again! 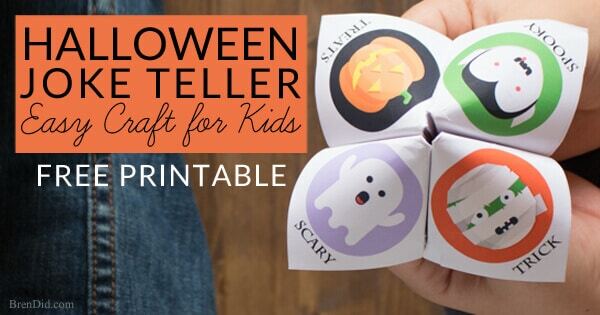 Your printable activities look amazing. Thank you for sharing them. Is this something that could be used in a Sunday School class? I can see that you have printed on the bottom “for personal use only”? 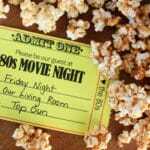 Yes, you can use them in a class activity. “For personal use only” means you cannot sell them, use them for profit, or claim they are your own creation. 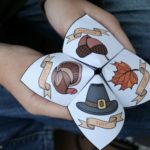 Hope your class enjoys the cootie catchers! Make sure to download it to your computer (don’t print from the browser window). You may also have to give it time to load on your computer before printing. Good luck! Hi Debbie! 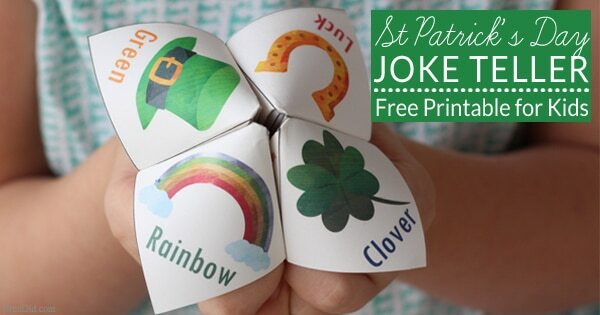 You can find the St Patrick’s Day Joke Teller post here and the free printable here. Enjoy! 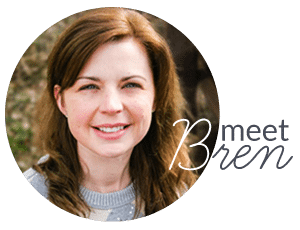 Your printables are awesome! Thank you for sharing your creativity! God bless :). I would love to use this in our class party, but with the budget I can’t make colored copies. Would you be able to do a black and white one? And I’ll just have the kids color it. Michelle, I had to make a new black and white version for you. 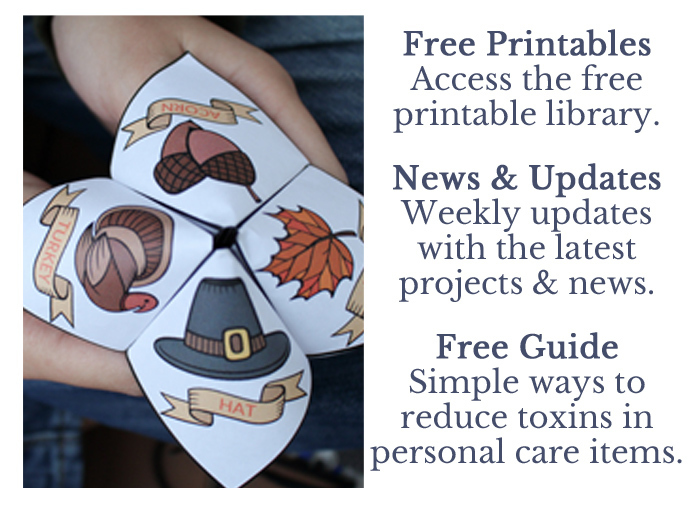 You can find it in the free printables library. Enjoy! The black and white one is PERFECT!! Thank you!!! Hi! I’m a french activity leader and I wanted to thanks you for this activity, so happy to have discovered it! I think it’s a great way to make this world better educating children to kindness and respect! Thank you for stopping by with your lovely comment! I am flattered! Thank you so much for creating and sharing these! I use these in our religious education classes – the kids love them! I am so glad you like the paper craft and stopped by! Thank you! I printed the Thanksgiving version for my grandchildren and they loved it! Thanks for sharing this free printable with us at Merry Monday. Pinned to our party board.